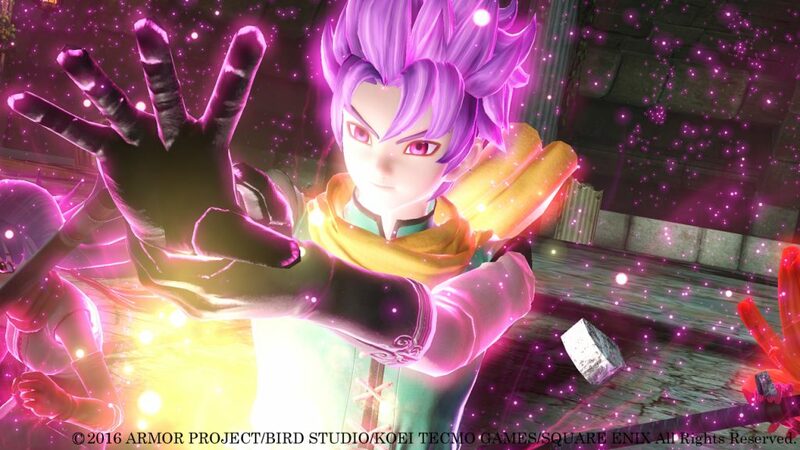 On June 24th, Square Enix plans to release a demo for Dragon Quest Heroes II in Japan on PS Vita, the official Twitter account for the game announced today. Players will be able to play from the very beginning of the full game until you reach a place called Zebion. Dragon Quest Heroes II: The Twin Kings and the Prophecy’s End is already out in Japan for PlayStation 4, PlayStation 3, and PS Vita. DQ Heroes 2 comes out on PS4, Vita (and i think PS3?) in japan. No confirmation for western release yet.